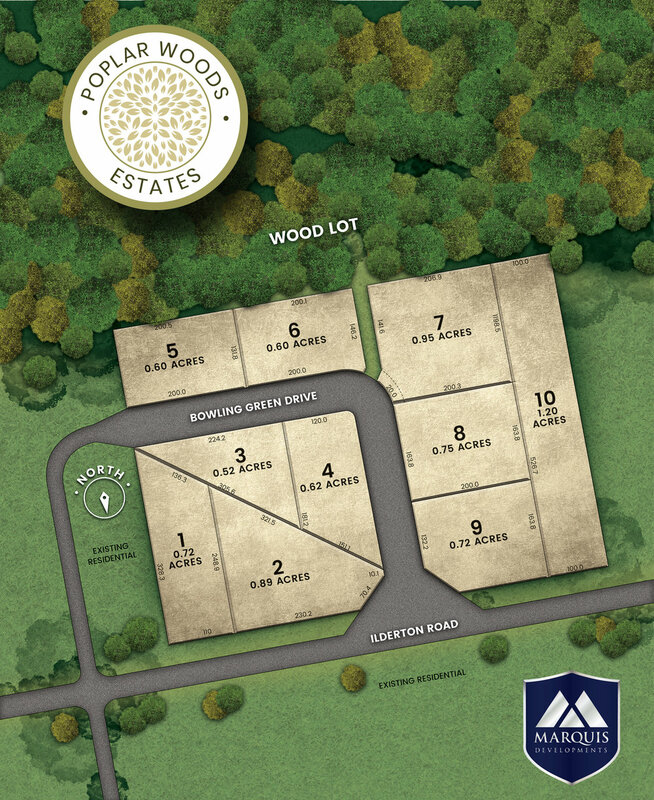 We are excited to announce our latest development, Poplar Woods Estates, located in nearby Poplar Hills. These.5 - 1 acre estate style lots are now available! 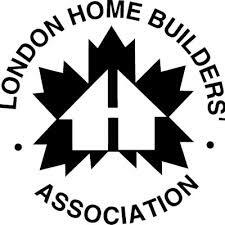 Build your dream home in a country like setting thats a brief 10 minute drive north of London. Homes in this subdivision are uniquely custom, so contact us today to discuss your options! Thank you! Someone from our office will be in touch shortly.